Order Your Maryland Dumpster Rental Today! What size dumpster do you need? Click here for more info. 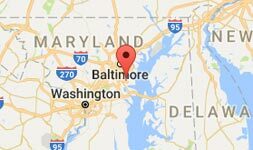 ABD Dumpster Service provides next day dumpster rentals across the State of Maryland. Ideal for construction projects, clean outs, landscaping projects, and much more. Count on us for your waste management needs.